두 명의 젊은 전자음악가 Maxqueen과 Chang_Park이 만든 듀오 Monokord는 틀에 박히지 않은 자유롭고 무한한 전자음악을 지향한다. 볼티모어와 서울을 기점으로 활동을 해 왔으며 베를린 진출을 눈앞에 두고 있는 사운드/뉴미디어 아티스트 Chang_Park과 테크노 디제이/프로듀서 이자 오디오 비주얼 아티스트인 Maxqueen은 올해 초 공동 작업을 시작해, 각각의 스타일을 잘 녹여낸 1집 앨범 Theorem 을 발매하였다. 총 5개의 트랙으로 이루어진 이번 앨범은 낯설지만 결코 어렵지 않은 진행을 보여주며, 각 트랙의 제목의 뜻을 알고 듣는다면 더욱 더 재미있을 것이다. MONOKORD is an experimental electronic music duo by two young electronic musicians, Maxqueen & CHANG_PARK. MONOKORD seeks and aims for unconventional, limitless, freely expressed electronic music. Techno DJ/Producer/Audio-Visual Artist, MAXQUEEN and Baltimore/Seoul based Sound/New-media artist, CHANG_PARK started working together Spring 2013. Combining each other’s musical thoughts and style, they released their debut album, ‘Theorem’in November 2013. 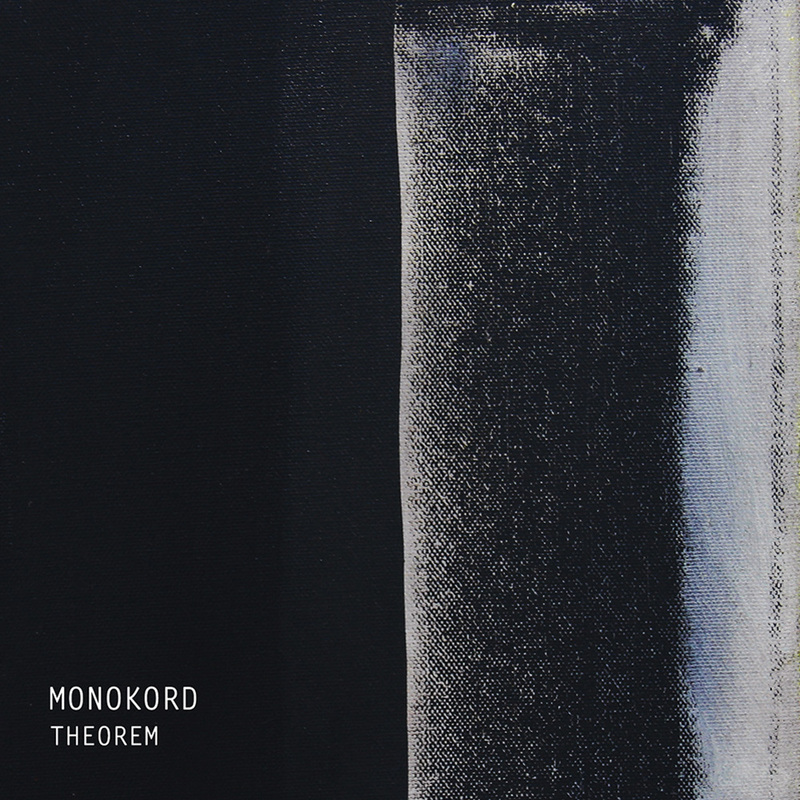 The album consists of five tracks which create strange/dark atmosphere but with convincible and understandable structure and format of MONOKORD's theory. If you look for the meaning of each track names, it will be more interesting to listen through its narrative. Copyright © 2013 MONOKORD. All rights reserved.